Is ONtrepreneur Academy Right for You? FLEX Video turns static videos into dynamic, flexible, & interchangeable video components. Say goodbye to outdated courses & fixed video content. FLEX Video takes video marketing to new heights. Create a unique, relevant, & personalized experience for your audience — all through video. 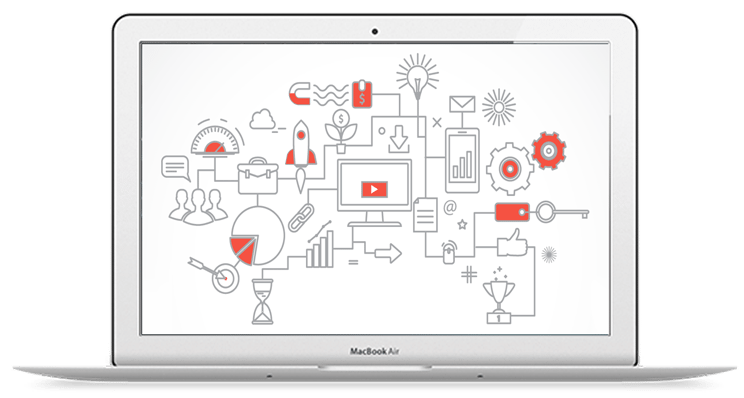 FLEX Video gives you powerful analytics and retargeting intelligence to optimize your video campaigns. Increase ROI and ROAS with better insight. 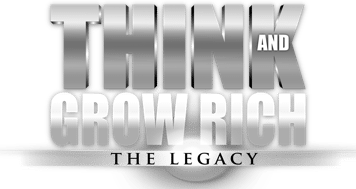 Learn how influencers & entrepreneurs leverage technology to turn their knowledge, skills, & expertise into sustainable, scalable income streams. A personalized accelerator program for social entrepreneurs & influencers to amplify their impact on the world.